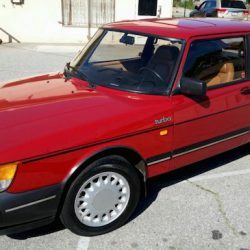 A great local find for those in the market. 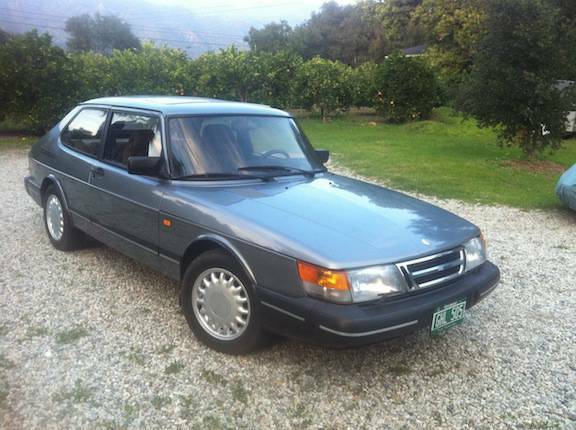 A california low/no rust 1992 Saab 900S with just over 100K miles. 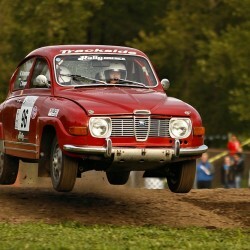 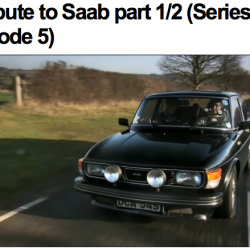 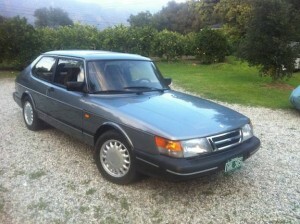 If it’s in as great a shape as the seller claims, this Saab will have plenty of life left.